The Batting Square - Standing in the middle or on the edge? It doesn't matter! The 2020-2022 Rules Review is in full swing…make sure you’re clued up! Where in the batting square do you stand? As a batter you are allowed to stand anywhere in the square. The batter is allowed to stand anywhere in the batting square and the bowler should bowl to them appropriately. The bowler does not have to bowl within the batting square limitations, so if a batter stands with their toes up against the edge of the batting square, then the batters arm and bat would be outside the square, and the bowler should still bowl in relation to where the batter is standing, not the batting square. This is not a wide ball. The umpire should determine this against where the ball is in relation to the batters body and not the batting square. HINT – Position of the Batter: Umpires should note that the accuracy of a ball is judged in relation to the batters’ position in the square when the ball is released and not the square itself. Therefore a ball bowled outside the square is not necessarily a wide ball. 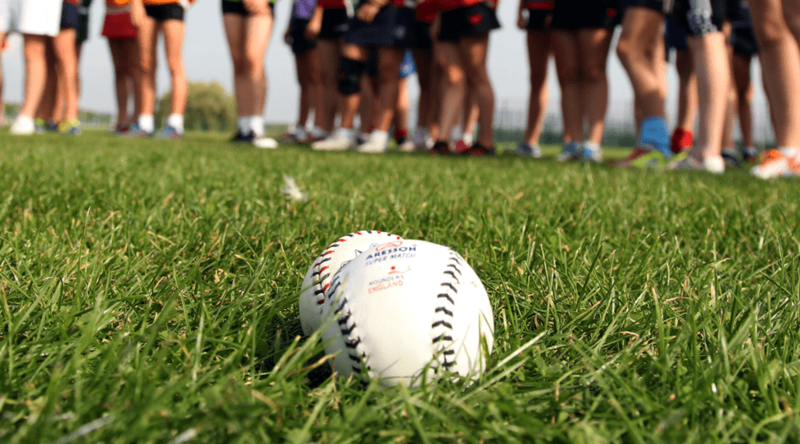 The 2020-2022 Rules Review gives our members the opportunity to contribute to the Official Rounders Rules. Deadline for all proposals is 30th April 2019.